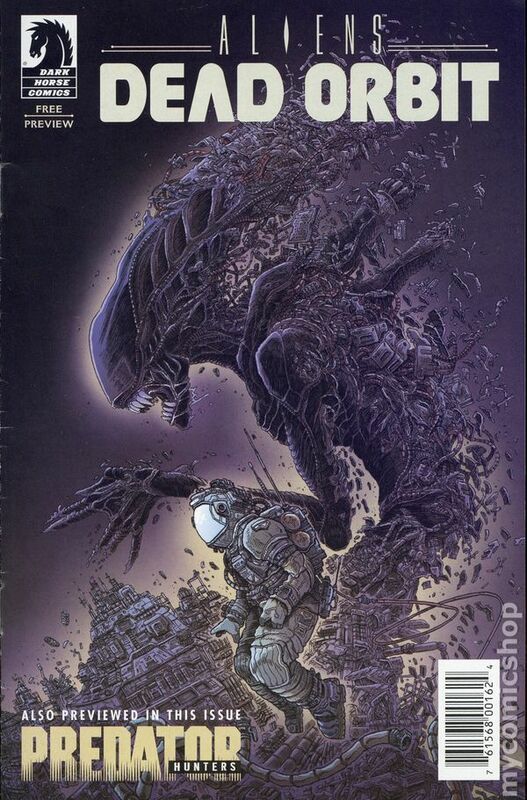 Ashcan Preview of Aliens: Dead Orbit and Predator: Hunters. 5 1/2 in. x 8 1/2 in., 12 pages, Color.